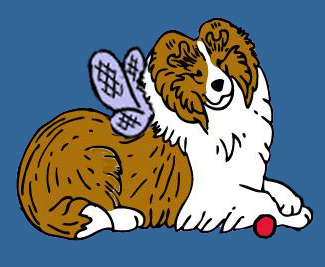 Sheltie Nation | Who's House? Posted by Kelly on Apr 04, 2019. Shasta is not in trouble, he’s just in his Dog House! What a cutie pie, Debbie!!!! Thanks for posting Debbie! More Shasta pics please!